So, I was listening to a Podcast episode with one of my idols in the fitness industry and was listening to him speak about his endeavors with being successful in business and fitness. 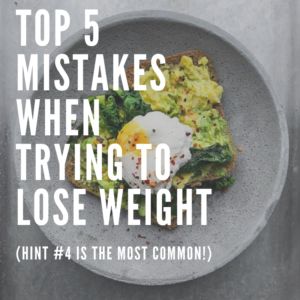 The topic was creating habits and follow-through to get to an end result (whether fitness related, business, financial, emotional, etc.). This might be an overly talked about topic already (create a habit, set goals, blah, blah, blah blah), but here’s what I found interesting in his episode. When we, as humans, think of something that we REALLY want we inevitably start to visualize ourselves in the end result. For example, if you REALLY want six pack abs you start to think about what you would look like with them. If you REALLY want to be able to compete in an Iron man you begin seeing images of yourself crushing the finish line with fists pumped in the air. If you REALLY want to lose 50-100 lbs you’ve probably got the little black dress already picked out. Next, we start to imagine all the things we are going to go “do” to make it happen. We’re going to go home and prep all our meals for a week. We are going to set our alarm for 5:00am to do a 10 mile run. We are going to go quit drinking, stop partying, never watch TV, buy a new pair of shoes, train everyday, on and on and on. We are motivated, we are psyched and we are “high” the idea that our six pack is just around the corner!!!!!!! This is all well and good, as visualization can be a powerful motivational tool, BUT what also happens is our human brains release a dose of dopamine while we are visualizing our results and we get this natural and emotional drug effect that results in a subconscious and unintentional “self-credit” and sense of accomplishment for something that we haven’t even begun yet! A gold star for sheer participation, if you will. The danger here is that it can falsely romanticize the process. You’ve already seen it in your mind and felt the emotional effects of the end result without having to do any of the work. However, when your alarm goes off at 5:00am it doesn’t feel so warm and fuzzy. When you’re eating chicken and broccoli for the 10th time in a row your emotional high is pretty much gone. When your having to say no to your favorite dessert, tell your best friend you’re sober for her birthday, cancel your subscription to Comcast and show up at the gym for the 5th time that week it’s not all puppies and rainbows. Setting a goal and creating habits that will get you to that goal takes massive action. Massive action can be defined here as unwaivering follow through and ultimate sacrifice in the moments when you least want to. This is incredibly tough to do and why most people DON’T end up accomplishing these things. If it were easy everyone would be walking around with a six pack, have a million dollars in the bank and be driving a Mercedes. Some of you may be born with a natural inkling toward self-motivation and can navigate this challenge better than others. However, the majority of us, me included, are going to struggle and require things like accountability partners and a community behind us cheering us on to the finish line. If you are like me, I need other people around me making sure that my massive actions actually take flight in the crappy moments and the times when I want to do them the least. 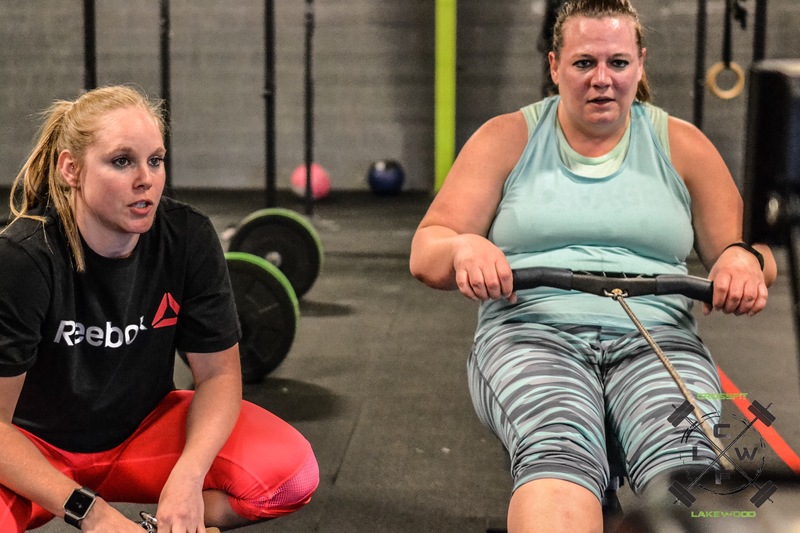 If this describes you consider coming in and finding out if CrossFit Lakewood is an environment that could help you set those goals, create those habits and ultimately see them through to the finish. Take a second and click the link below to schedule a 30 minute no pressure meet-up with us. Regardless, we can help point you in the right direction. Or, just email me back and let me help answer your questions!